And please also remember our American brother, Pastor Andrew Brunson, who is on trial in Turkey and facing serious charges including terrorist links. At a hearing last week, many local church leaders, as well as US officials, attended to hear Andrew and his lawyer give a ‘very strong and articulate’ defence. The next hearing is scheduled for July 18. Erdogan, Turkey’s president is a small minded tyrant! After the second hearing of Pastor Andrew Brunson’s trial, a Turkish court ruled to keep him behind bars until the next hearing scheduled for July 18, 2018. The ruling came after a secret witness accused Brunson of helping a terrorist organization and planning to create a Christian Kurdish state. Reports claim that secret witnesses are testifying via a video link with their faces blurred and voices altered. We would like to thank the ministry partners and the many intercessors for participating in our 24 hour prayer call for Andrew Brunson. Much fervent prayer went up for our brother imprisoned for his faith in Christ. 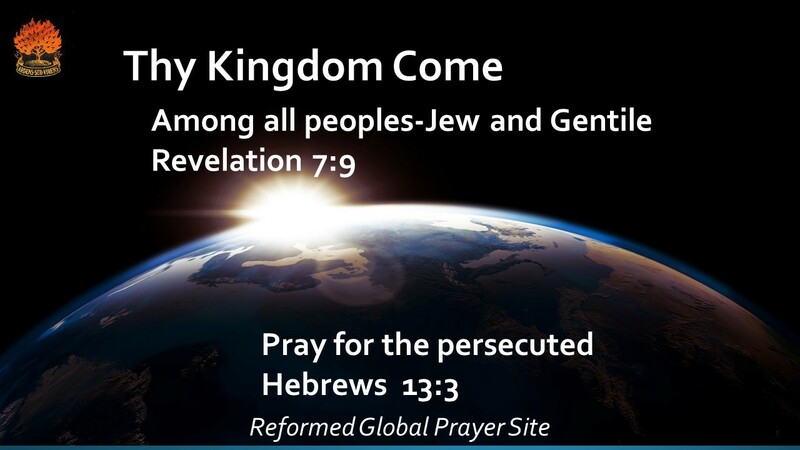 Also, heartfelt prayer went up for our persecuted family, worldwide. They who follow Jesus Christ and pay a high price. We believe our prayers were anointed of Jesus and ascended in the power of the Holy Spirit into the throne room itself. So again, a heartfelt thank you, to the intercessors and ministry partners who made this call possible. Most importantly, we thank and praise our glorious God and King who enabled us, as one family, to connect with Him on behalf of our brother Andrew and our persecuted brothers and sisters. Keep praying! (World Watch Monitor) On the eve of jailed US pastor Andrew Brunson’s second court hearing in Turkey, growing international comment has focused on Turkish President Recep Tayyip Erdoğan’s transparent “hostage diplomacy” tactic, one of several issues seriously souring his nation’s relations with the United States.